SCOTTISH C16 Music from the Rowallan M.S. 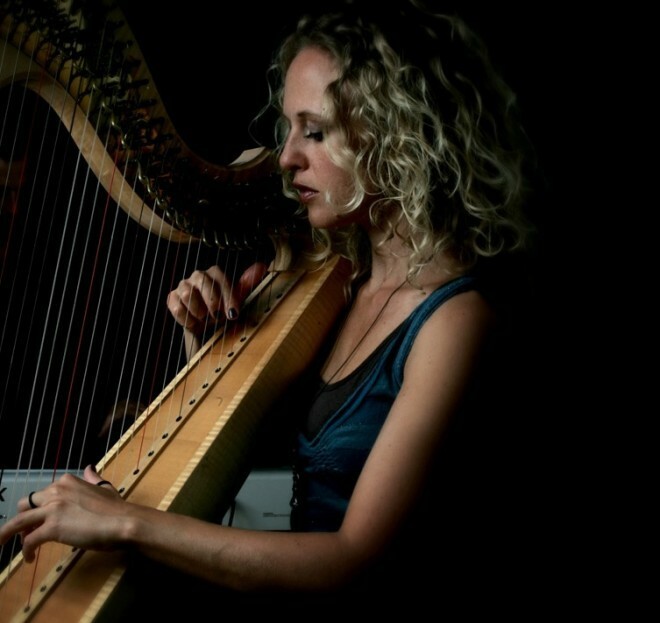 Scottish harpist, Ruth Wall, has created an extraordinary and beguiling programme that demonstrates the versatility of three very different harps – the Gaelic wire, the Renaissance bray and the Scottish lever. She presents an evening which follows the history of these unique instruments from the 13th century of Machaut, via Handel to the current day and Maxwell Davies’ ever popular Farewell to Stromness. This concert will be presented in the round, for a close-up experience of these beautiful instruments.